Mil-pac is a software development company that has been providing defence contract packing and shipping solutions for almost four decades. 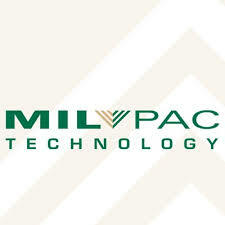 Mil-pac’s RFID solutions are known for their ease-of-use and seamless integration. Mil-pac software is relied on by defense contractors for the marking, packaging, acceptance, and invoicing of millions of dollars of contract deliverables every month. With that kind of dependency, Mil-pac software cannot afford to deliver anything but the highest performing solutions. For assistance on selecting which Mil-pac product is right for you, contact us here.